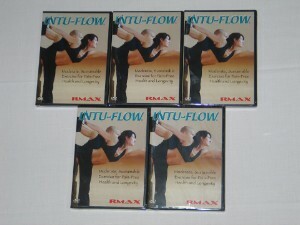 Give the gift of health and fitness with Scott Sonnon's sensational Intu-Flow®. With benefits such as pain free joint mobility, dynamic flexibility and injury prevention to name only a few, this is one gift that won’t be stuck in the garage to gather dust. Great for young an old and average Joe to elite athlete alike! A bulk pack for all your patients and clients.